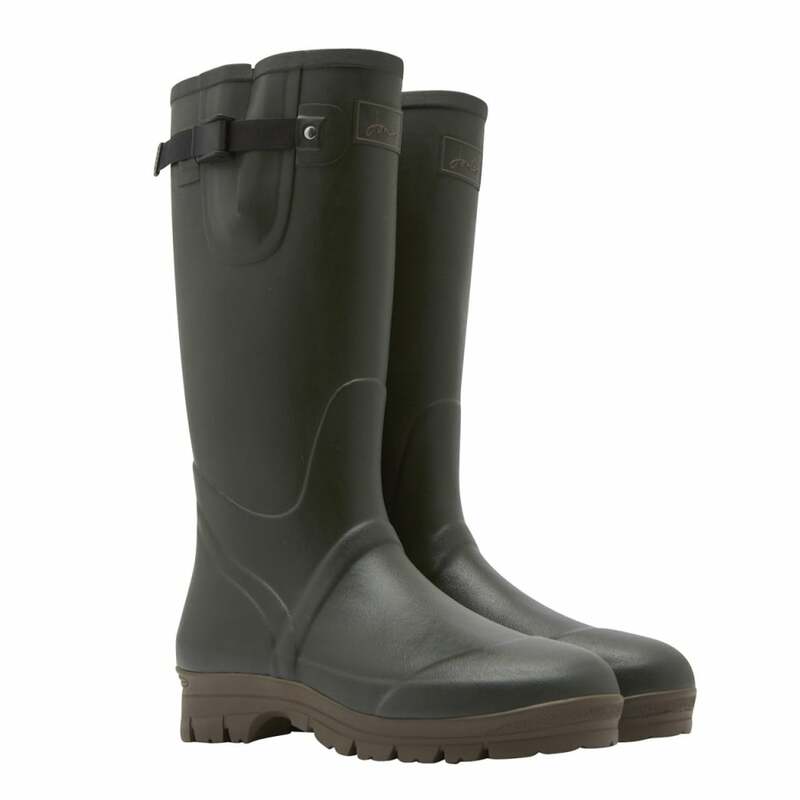 These Joules Mens Neoprene Lined Wellies have a neoprene lining for extra warmth and the highest quality vulcanised rubber for extra strength. These wellies will make sure getting out and about can be enjoyed whatever’s underfoot. Built to last, you’ll find them waiting willingly by your back door season after season.